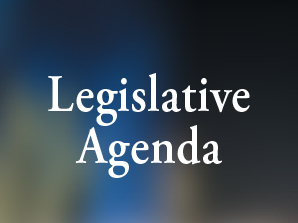 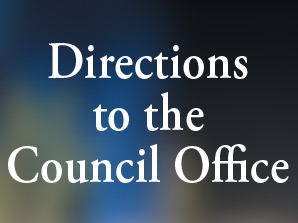 The Arizona Council of Human Service Providers is a 501(c)(6) organization whose primary function is to provide legislative and administrative advocacy for our member agencies. 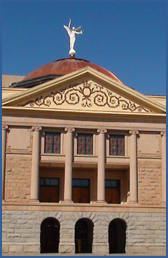 As Arizona’s premier trade association representing behavioral health, substance abuse, child welfare, and juvenile justice agencies, we are committed to promoting and maintaining a comprehensive continuum of care to help Arizona’s children, adults, and families build lives of quality and self-sufficiency. 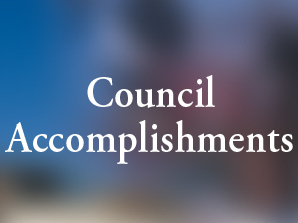 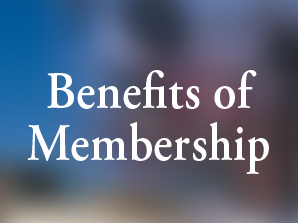 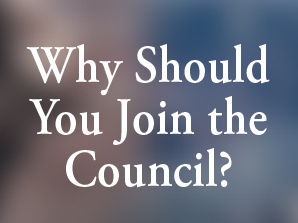 The Council is a membership driven organization with active participation from member programs throughout the state.